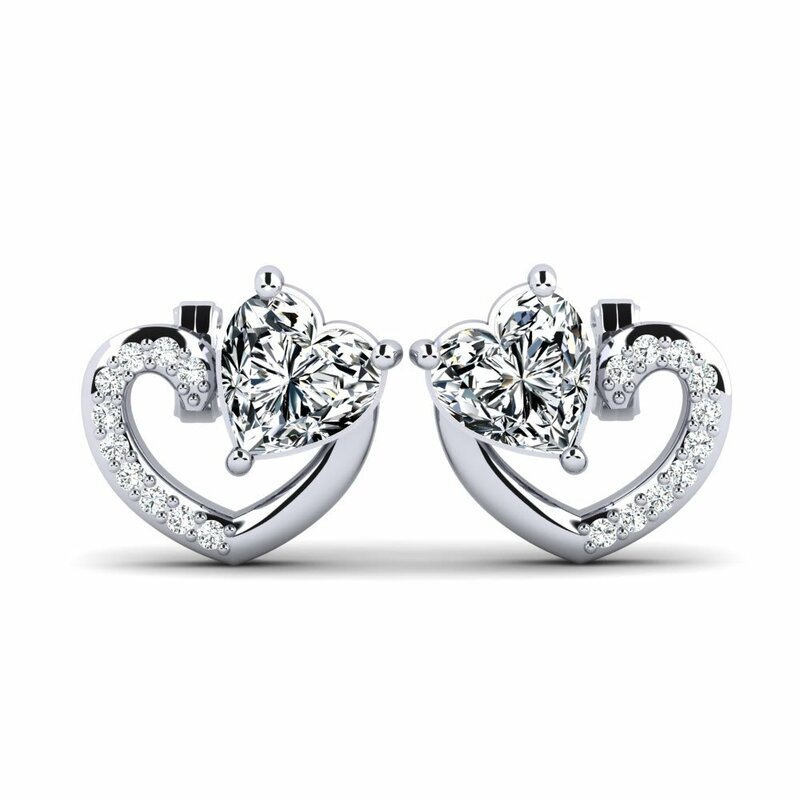 Earrings are the most important accessories of every woman’s outfit and its essential part. 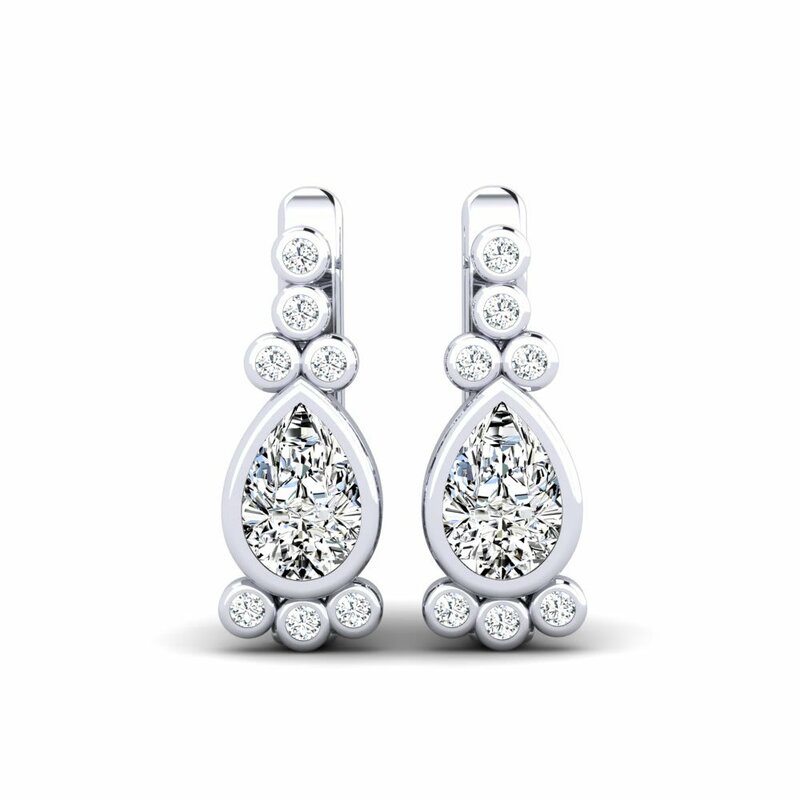 Being the cheaper alternative for diamonds, Swarovski crystals are becoming more popular among jewellery stylists and connoisseurs. 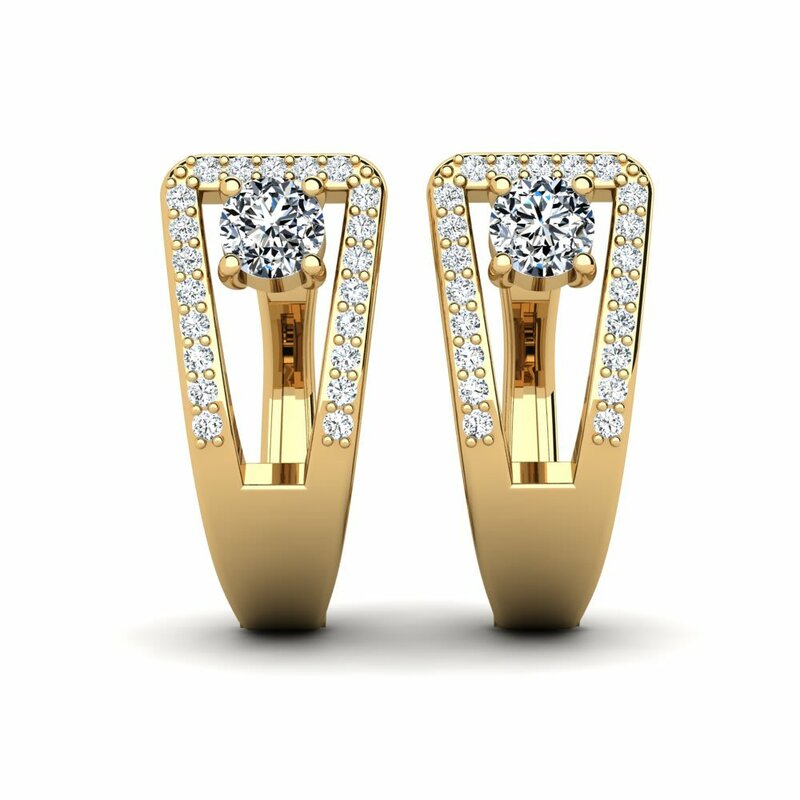 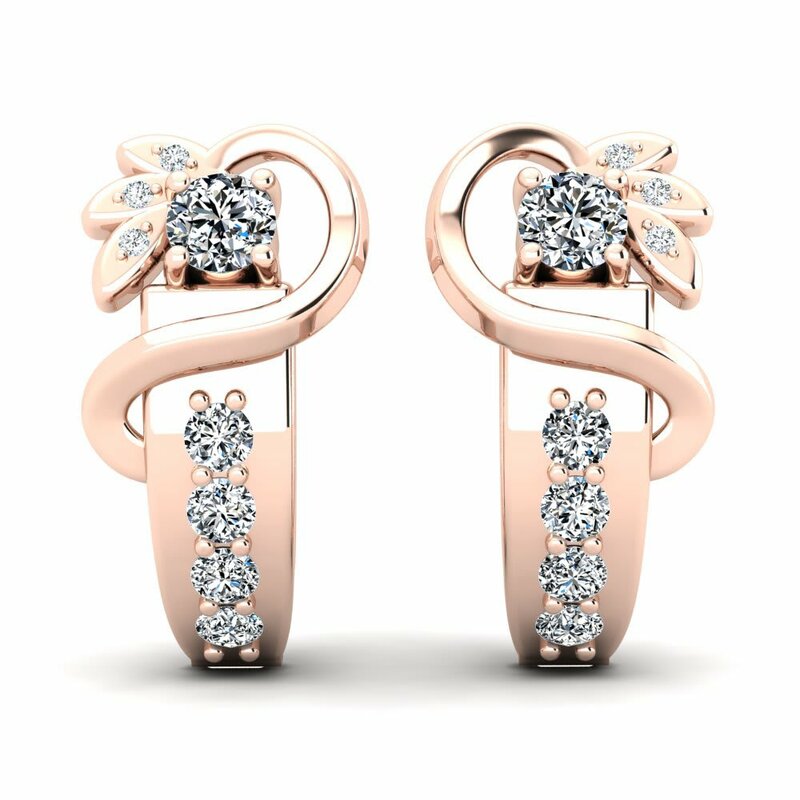 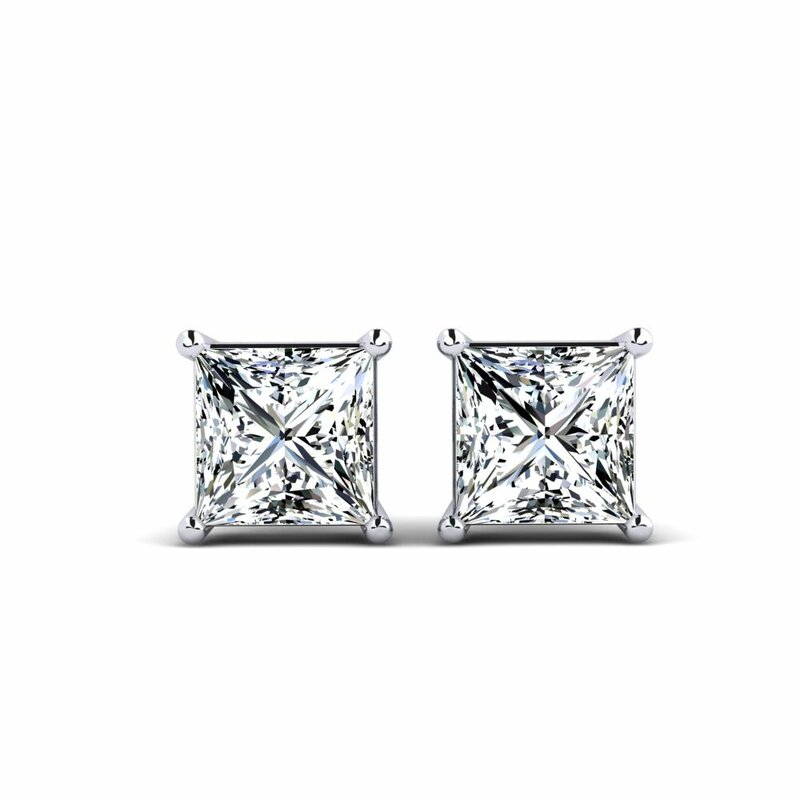 You can customize your Swarovski crystal earrings with various metals including red, yellow and white gold, silver and even platinum. 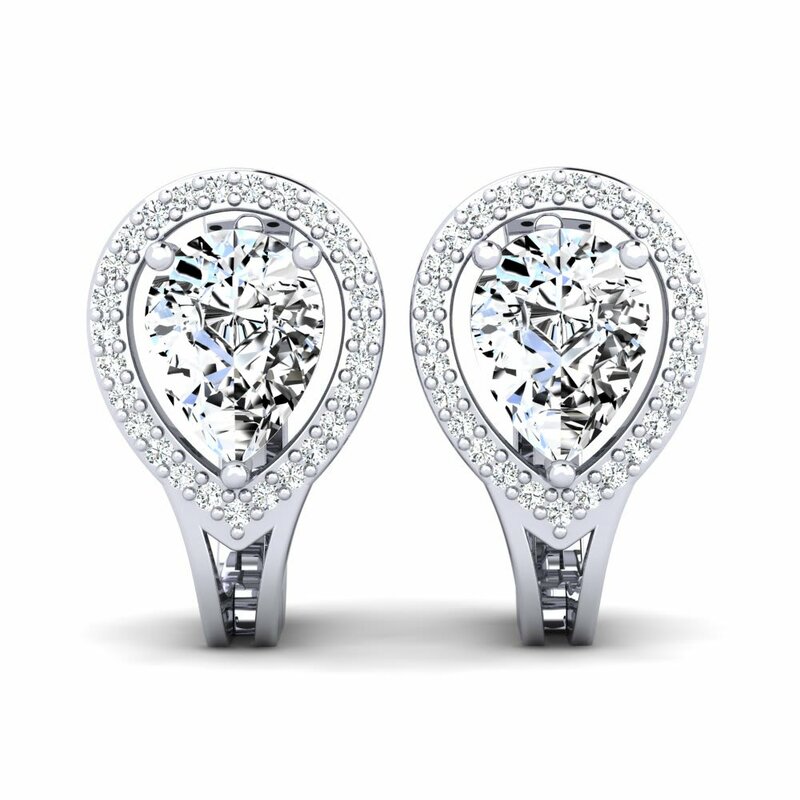 Decorate your earrings using other colours of Swarovski crystals which are also presented in GLAMIRA online store.